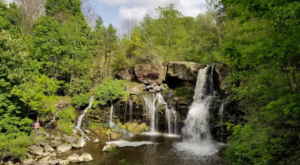 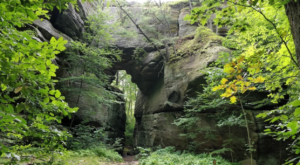 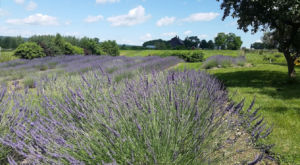 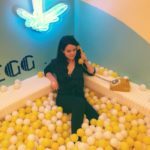 A tale that’s old as time, some of the best places that you’ll ever get to enjoy in the Queen City are destinations you may have ordinarily driven right past. 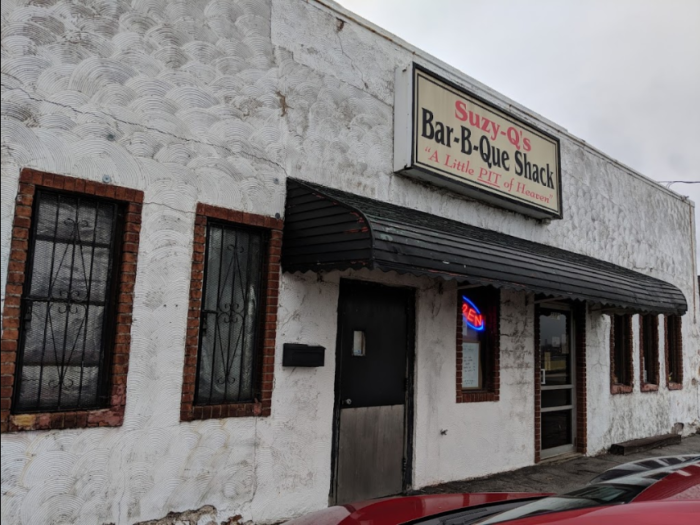 Right along Niagara Street in a building that doesn’t look like much from the outside, one of the best BBQ joints in Buffalo is right here at Suzy-Q’s and it’s time that you discover this hidden gem for yourself. 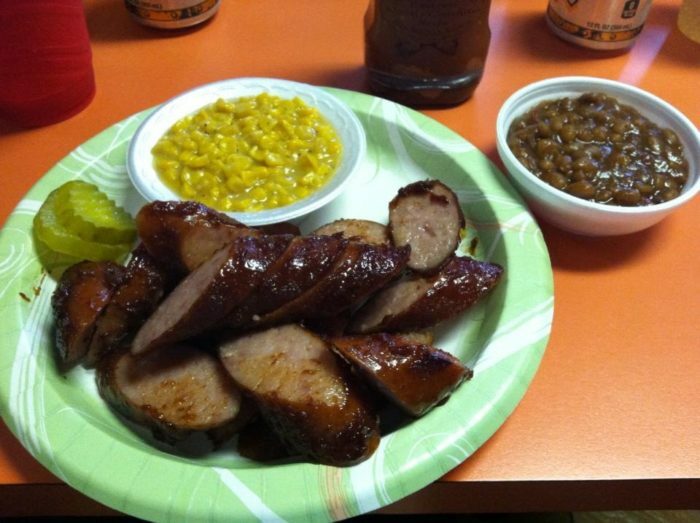 A restaurant that's been around since 2002, Suzy-Q's Bar-B-Que Shack is known for its slogan "It's not fine dining, just fine BBQ." 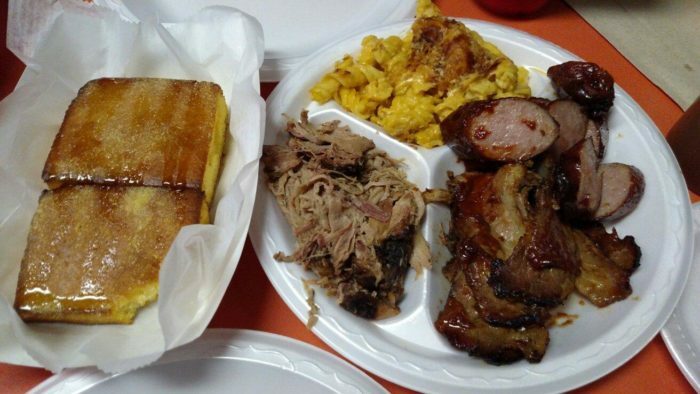 It's a no-frills BBQ joint that's more than it seems. 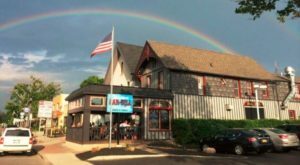 There's a reason that Suzy-Q's has been around for so long, and you'll learn why as soon as you sink your teeth into their amazing dishes. 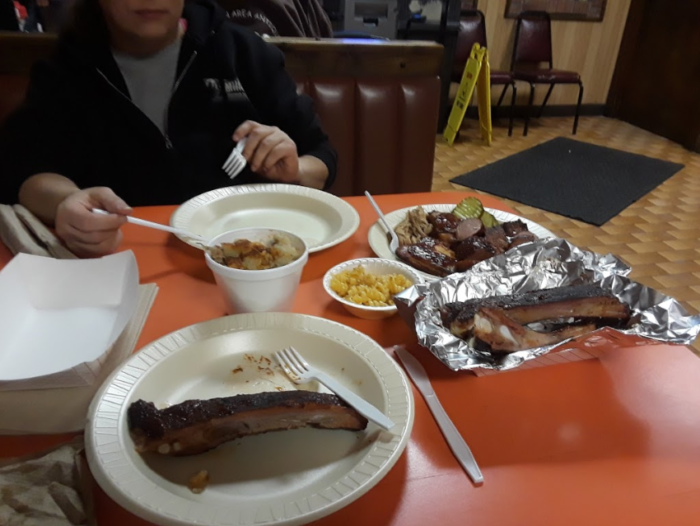 When you eat at Suzy-Q's, you'll almost always be dining amongst repeat customers and locals who have made a habit out of feasting on BBQ here. 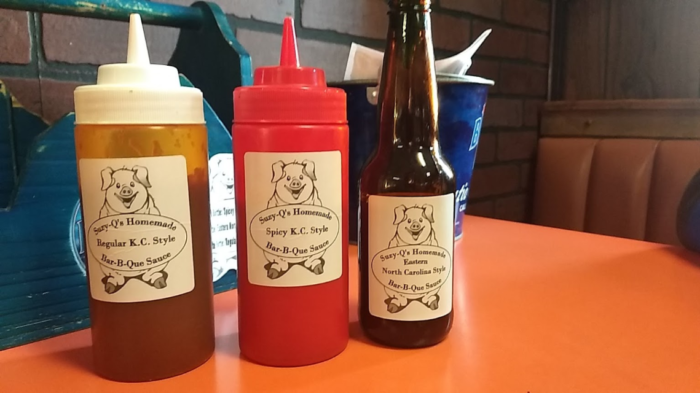 Real Southern-style cooking that you can enjoy here in the Northeast, Suzy-Q's hickory smoked BBQ will have your mouth watering the moment you lay eyes on your dish - or anyone else's for that matter! 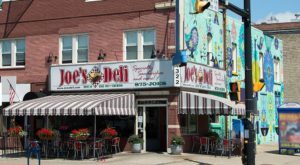 If you ask us what's best here, we'll point you in the direction of the famous Smoked Polish Sausage that's an absolute must. 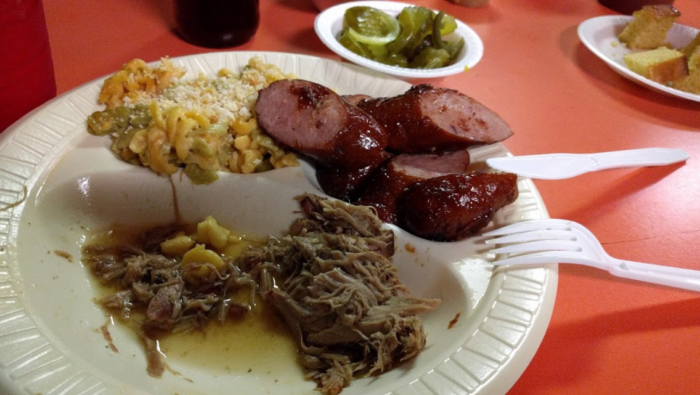 Surrounding the savory stars of your dish you'll find homemade sides like fried corn, baked beans, fire and ice pickles, coleslaw, mac and cheese, and more. 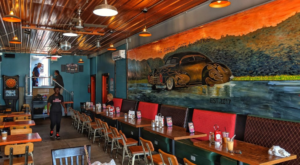 And situated at each table you can find three choices when it comes to Suzy-Q's homemade sauces - with a North Carolina style sauce, and a Kansas City style sauce that comes in regular and hot. 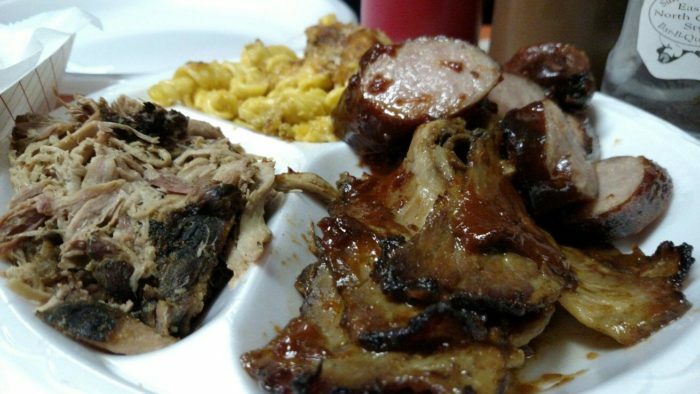 If you're ready to become addicted to the city's best BBQ, then there's no reason why you shouldn't cross Suzy-Q's off of your bucket list. 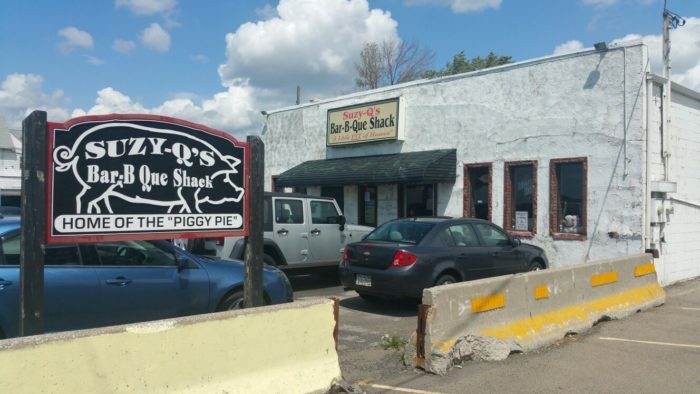 Suzy-Q’s Bar-B-Que Shack is located at 2829 Niagara St., Buffalo, NY 14207 and is open on Thursday from 11 a.m. to 7 p.m., Friday from 11 a.m. to 8 p.m., and Saturday from 12 p.m. to 8 p.m. To find out more about this BBQ joint, click here. 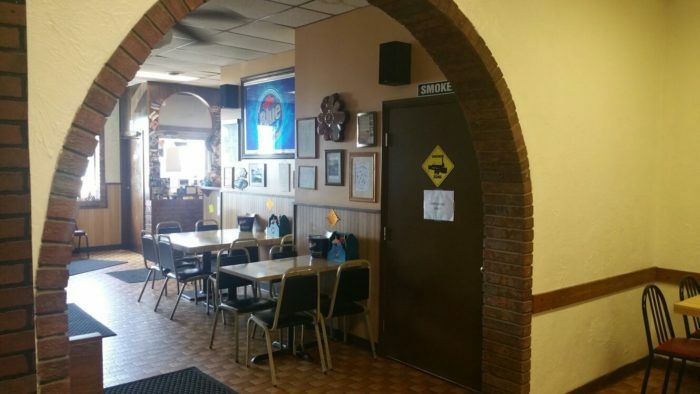 Do you love to feast on the amazing food at Suzy Q’s? 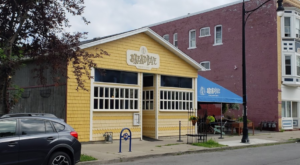 For more underrated eateries in our city, check out The Underrated Breakfast Spot In Buffalo With The World’s Best Pancakes!